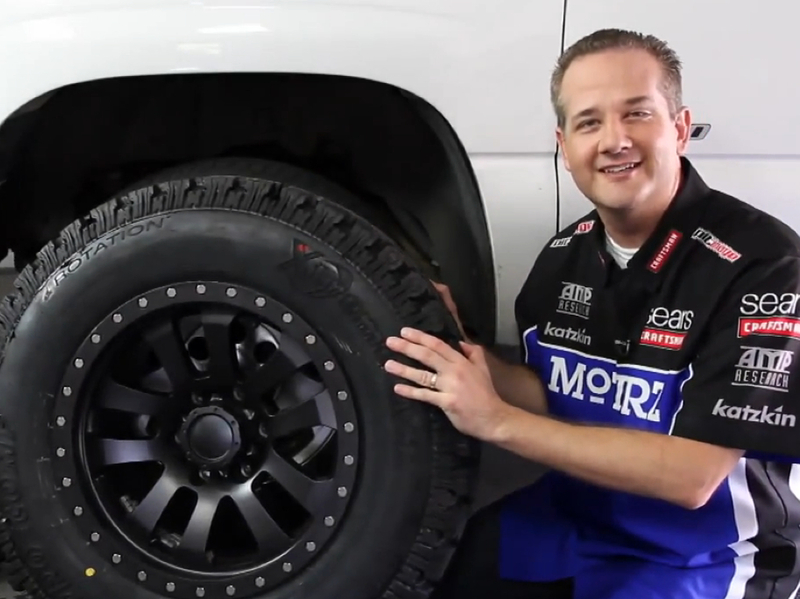 Choosing the right performance tire for you vehicle can seem like a pretty daunting task. 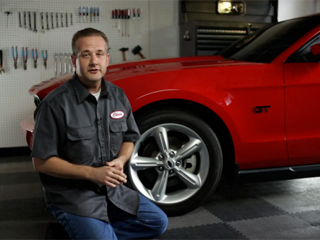 In this video we look at 5 tips for choosing performance tires that are right for your ride. 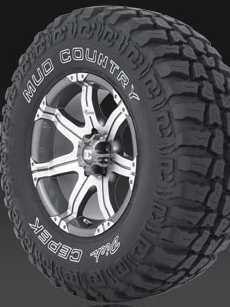 Aftermarket Wheels & Tires. 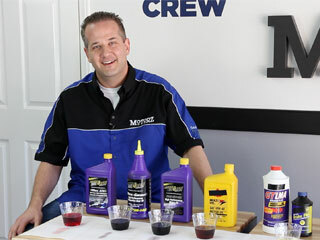 Part of the Auto Center series, hosted by Chris Duke. 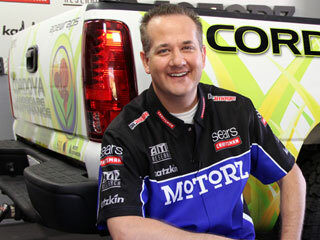 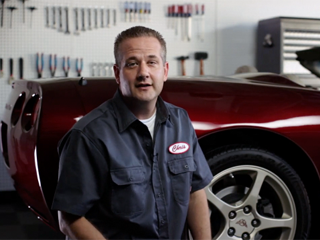 Get tips on what to consider when looking for aftermarket wheels and tires. 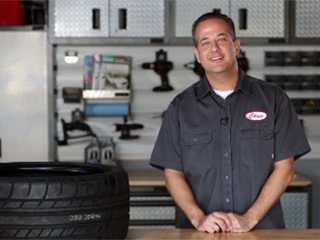 Tire Wear – What Are Your Tires Telling You. 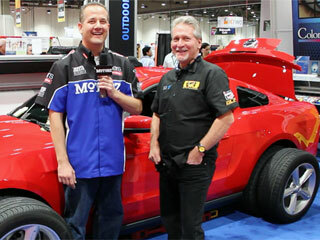 Part of the Auto Center series, hosted by Chris Duke. 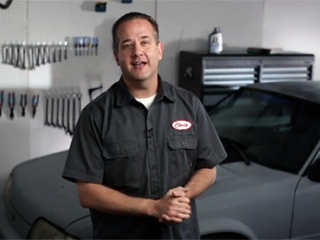 Learn what the wear on your tires means so you stay safe on the road.